PRESCOTT - There was another discussion Monday night at a meeting of Prescott's committee of the whole about the best location for the town's proposed new splash pad, and this time, the discussion turned a little fiery. 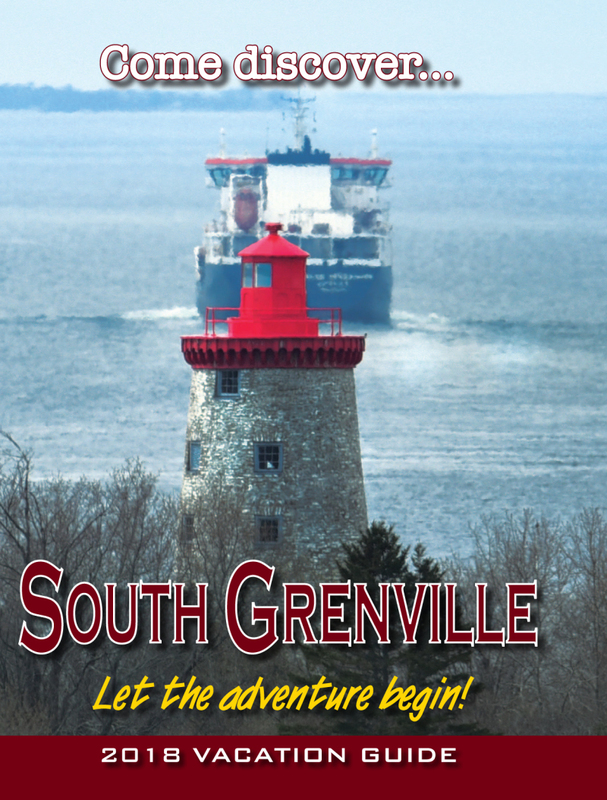 After dispatching the Metcalfe Jets back to the hanger with a four-game-sweep of the opening series of the National Capital Junior Hockey League (NCJHL) playoffs, the South Grenville Rangers will move on to face off against the Vankleek Hill Cougars in the semi-finals. Three charged with drug and firearm offenses. The South Grenville Rangers pick up four points and continue to lead their division. On January 18, at approximately 3:02 a.m., Stormont, Dundas & Glengarry (SD&G) Ontario Provincial Police (OPP) officers, with the assistance of OPP Emergency Response Team and Canine Unit, responded to a report of an armed robbery at the Circle K convenience store in the Village of Iroquois. A talk by Kathy Belrose is planned for the annual meeting. 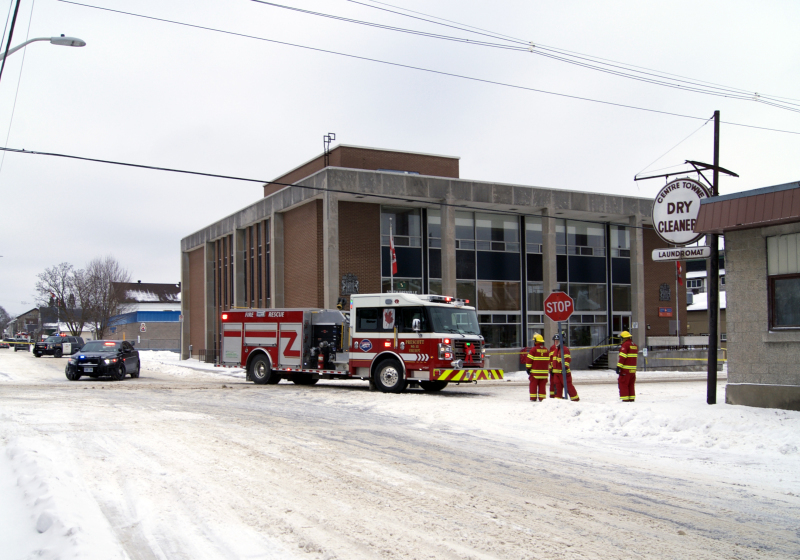 Members of the Grenville County OPP, the Prescott Fire department, the Leeds and Grenville Paramedic Service and the OPP's Chemical Biological Radiological Nuclear and Explosive Team are on location after the discovery of a suspicious package in Prescott. 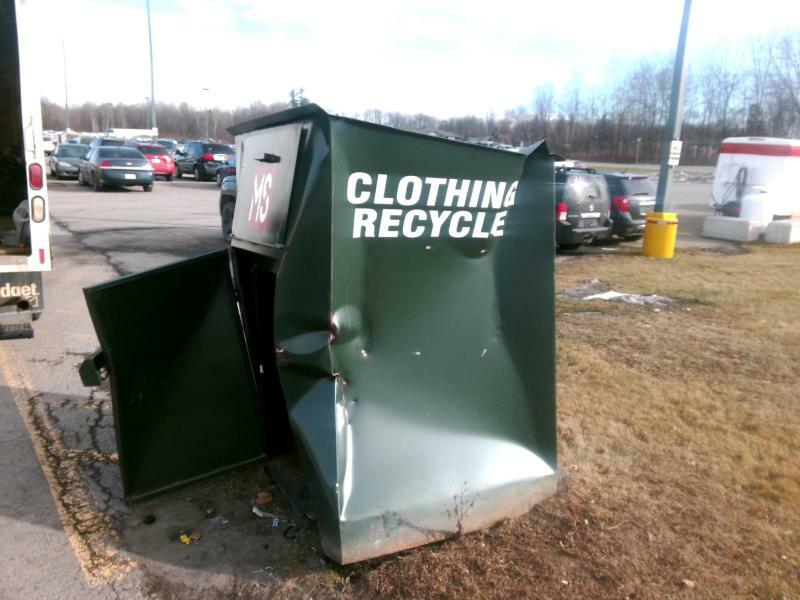 On December 20, at 10:15 a.m., the Grenville County Ontario Provincial Police (OPP) were notified of an attempt theft of a clothing donation bin, located at the Canadian Tire Store parking lot, in the Town of Prescott. 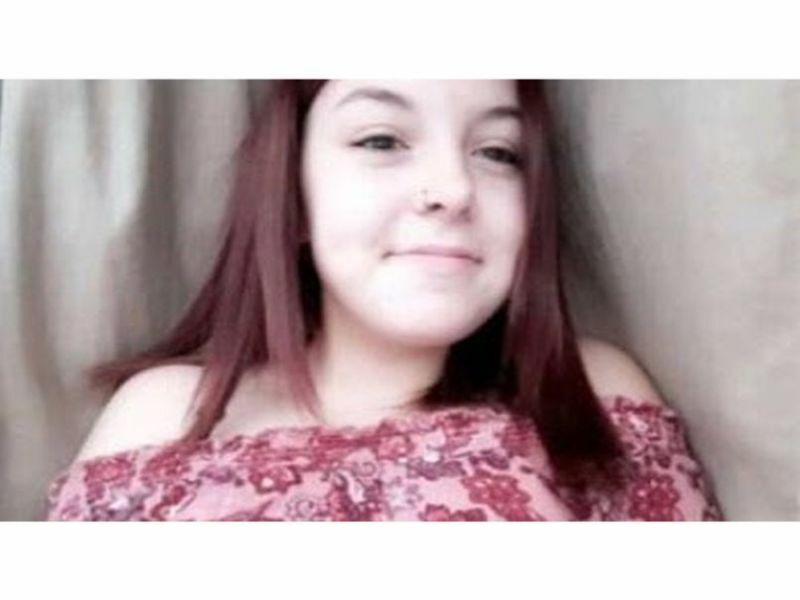 14 year old Emily Skinkle has been located safe and unharmed. 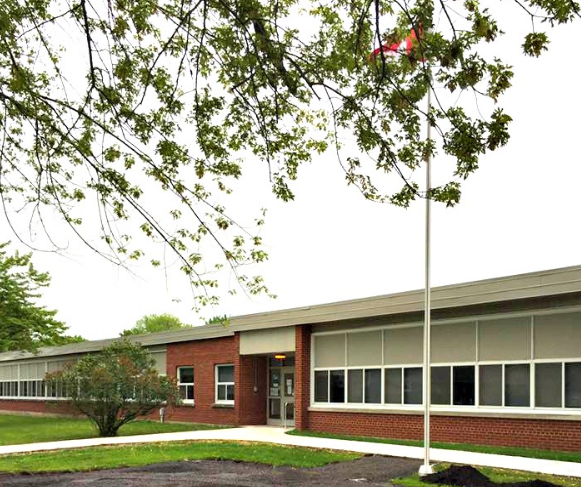 The Grenville County Ontario Provincial Police (OPP) are seeking any information related to mischief and property damage at South Grenville District High School. 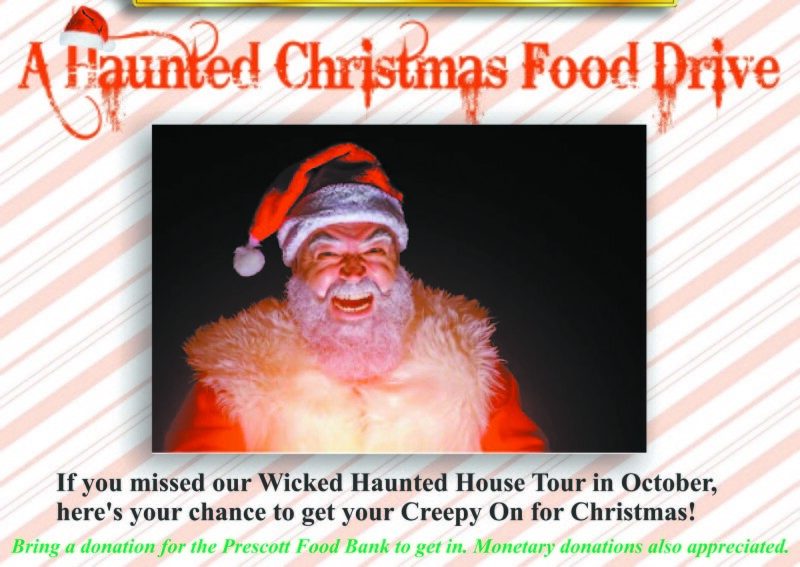 Haunted Christmas runs from December 7-15. 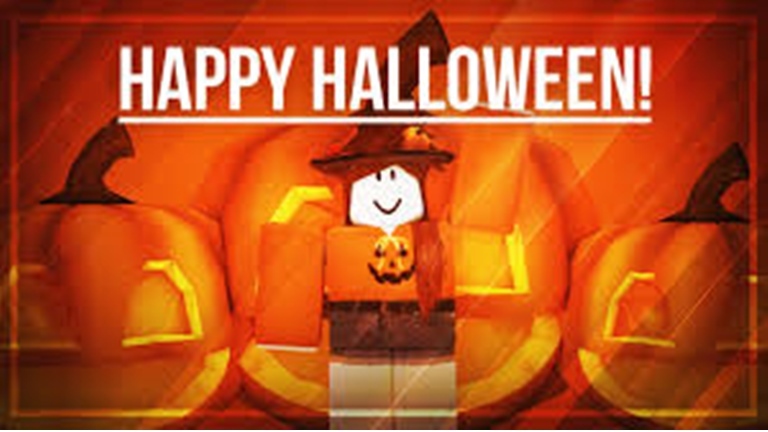 An unknown assailant broke into Wellington Public School in Prescott Nov 28 and made off with $3,500 in electronics. 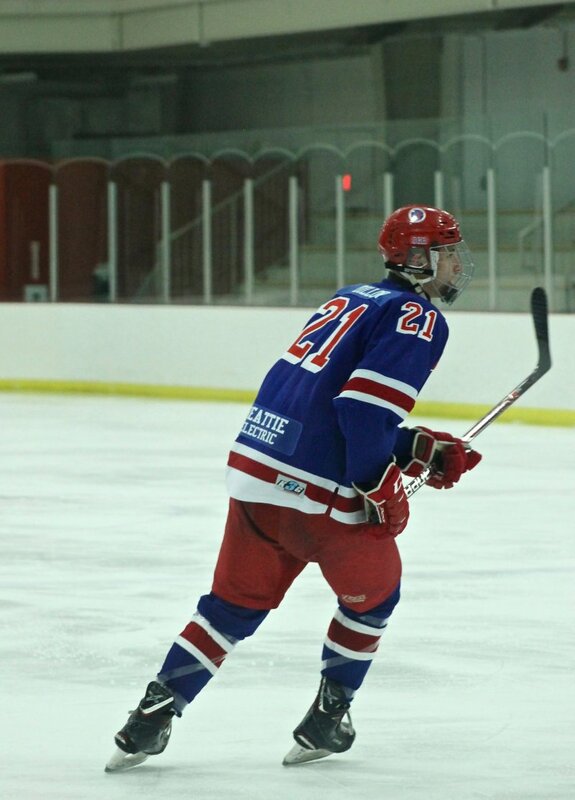 The South Grenville Rangers continued their fight to maintain the top spot in the West division of the National Capital Junior Hockey League (NCJHL) standings, winning a pair of games this past weekend. 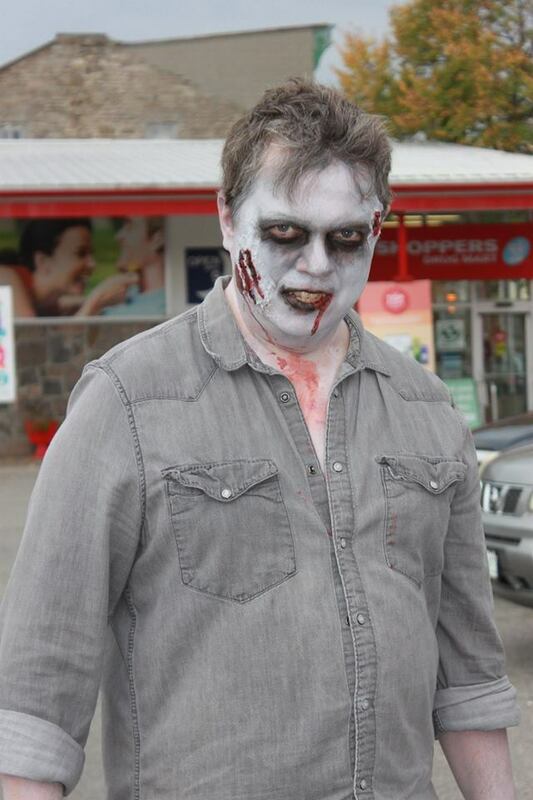 Anyone who wants a genuine, old-fashioned fright this Halloween will want to stop by the Campbellville Horror Maze in Prescott. 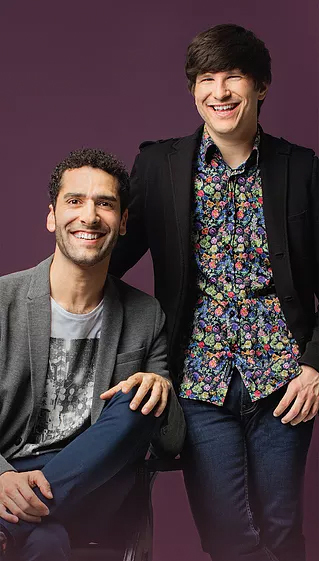 The Fort Town Concert Association will present Portraits and Fantasias November 30. The undead are back in Prescott this weekend for the 2018 Zombie Walk. 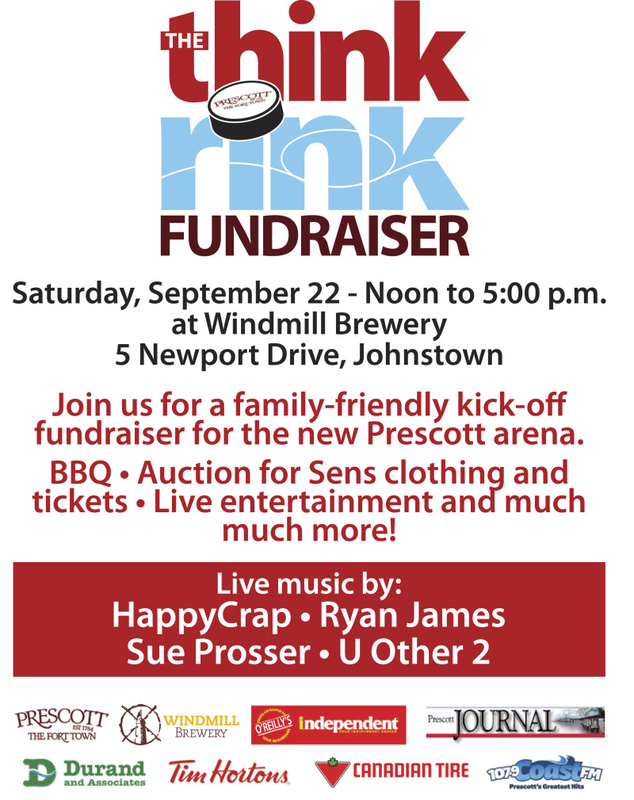 Windmill Brewery and The Town of Prescott are hosting an event in support of Prescott's new arena. Think Rink is intended to bring the community together with a family‐friendly kick‐off fundraiser for the new Prescott arena. 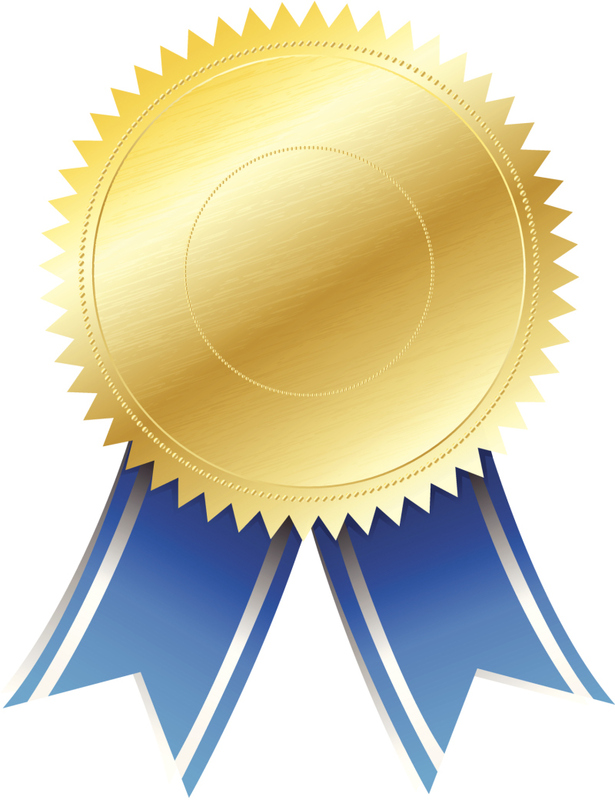 The day will include live music, a BBQ, speeches by local dignitaries, hockey and figure skating groups, an auction and more. 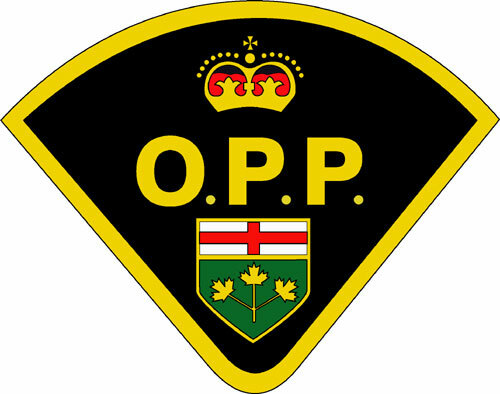 The body of the 25-year old male was located on the evening of September 9 near Morrisburg. The OPP is asking for the public's help in Prescott Shopper's Robbery. In a media statement Wednesday, the town praised fund-raising efforts and outlined a number of ways that residents could contribute to the ongoing effort of raising funds for arena replacement. 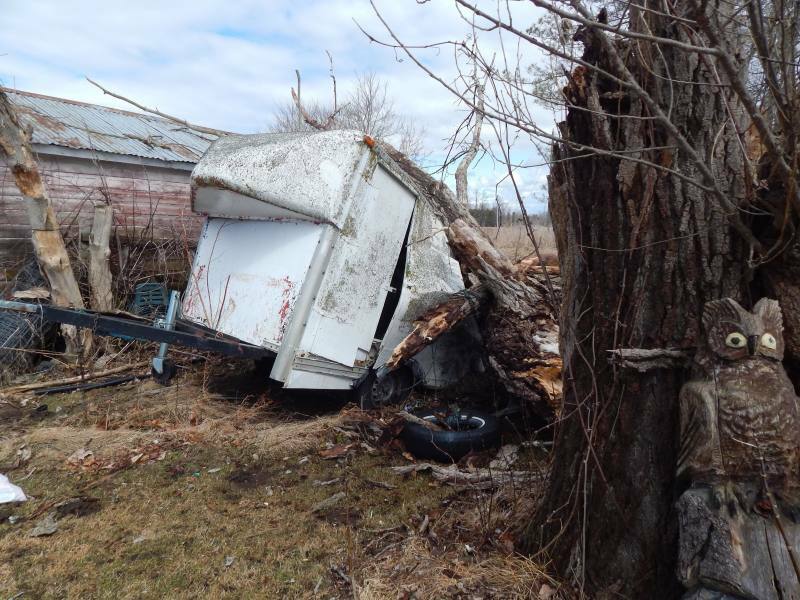 The 2nd Spencerville Scouts are raising funds to cover costs after a spring storm left their trailer and equipment crushed.